Thanks. Looking at the diagrams It looks like it is very doable. Question is there a potentiometer switch made for the ti dash? 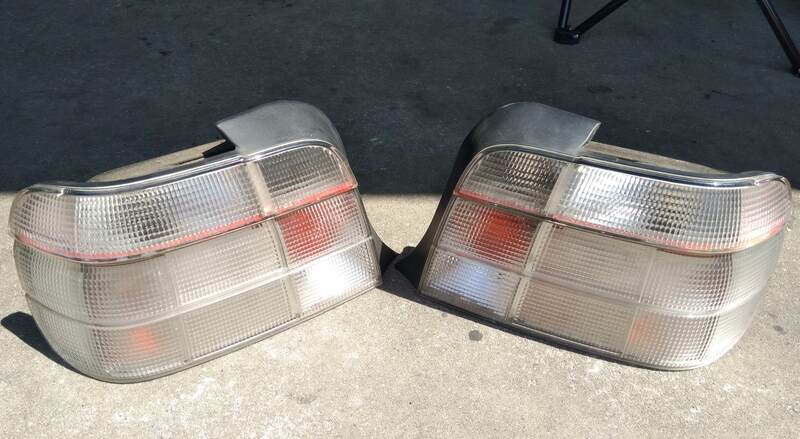 Two fresh sets of headlights available! 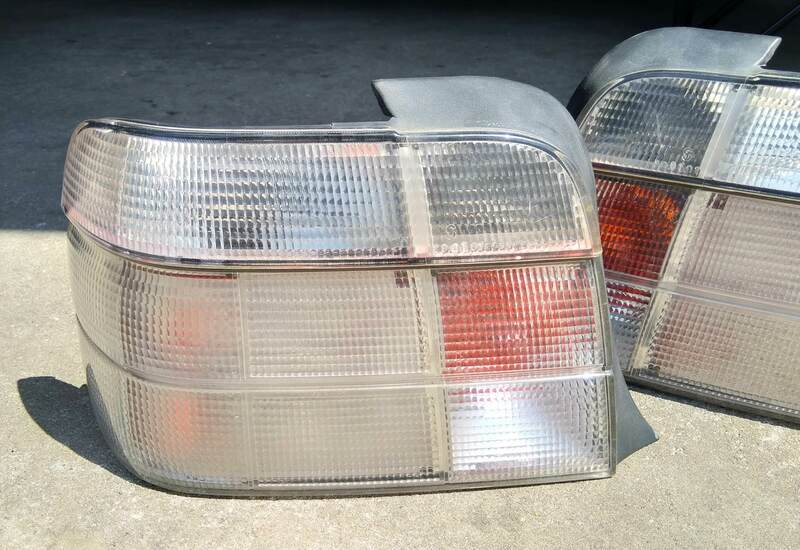 ALSO, a rare set of all clear MHW tail lights! No cracks or broken parts! Last edited by angelicmisskitty; 09-02-2018 at 01:00 AM. Are these suppose to come with the bulbs? When mine did not light up I opened the backs to see what was going on and four of the bulbs were missing. City lights are there. Whatever bulbs were in there had some serious heat. Last edited by tigruppe; 07-19-2018 at 09:04 PM. What are the bulbs to go with these days? Thanks for the info. The blue look is something I want to avoid personally. Just bright white. Is it H1 for both low and high beams??? Those of you who are buying 9005/9006 male pigtails to interface with the vehicle's existing wiring - where are you buying these from? I'd like to get something reliable, not the cheapest option off ebay. Also, those of you who used Lamin-X; does it diminish the light output noticeably? One more - do the euro projectors use 9005/9006 or 9011/9012 bulbs? If the former, would it be worth the upgrade to 9011/9012? Ebay ones worked fine for me? Look at a few diff suppliers. Roughly all the same. Euros use H1 in low and high beam. Thank you. So the bulbs themselves are an upgrade over 9006? I think the bulbs maybe the same or slightly less in lumens. It’s been a while since I’ve compared. However the projector over the reflector is really what’s nice and the real upgrade. I’d look at getting some good LEDs and properly align them. 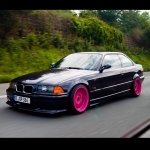 They will have a nice, consistent color, use less power than halogen and HID and last longer. From my research the Morimoto are a top tier brand. Last I'd heard, LED aftermarket bulbs were not quite ready for prime time yet, something about the pattern - has this changed in recent years? Last edited by angelicmisskitty; 01-27-2019 at 03:52 AM.